For those who’ve never indulged in a proper or jazzed-up version of the Negroni or haven’t got the time in their busy schedule to hop on a flight to Naples, now is your chance! 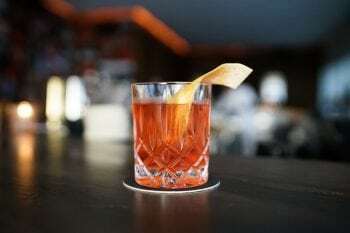 From June 4 through June 10, order a Negroni at a participating establishment and at least one dollar will be donated to the charity of the bar’s choice. 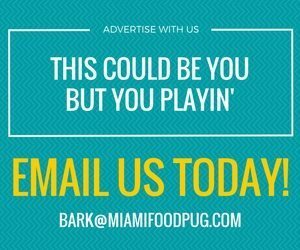 Here are some of the South Florida spots participating.